More Details: A complete seminar may last as long as four or five hours and include the entire lesson plan, but a modified seminar may be as short as one or two hours and cover topics that best suit the needs of a particular audience. 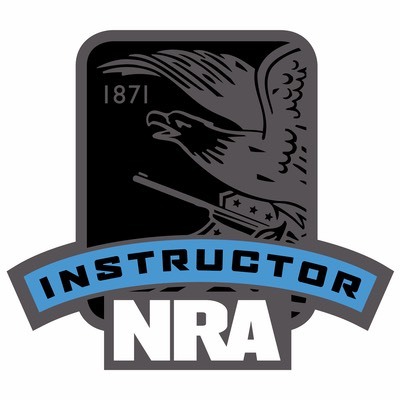 This is not a firearms instruction course, and does not include instruction in physical combat self-defense. 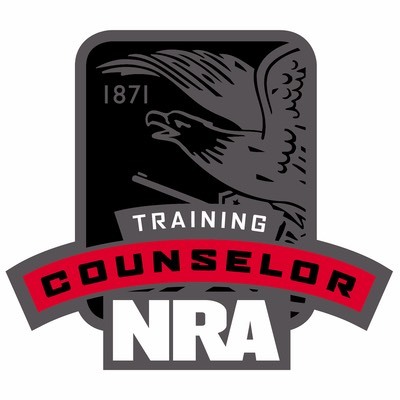 Seminars teach common weaknesses that criminals may take advantage of, and a variety of corrective measures that are practical, inexpensive and easy to follow. 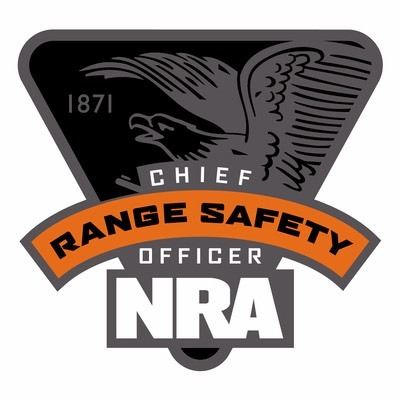 The seminar includes classroom instruction on criminal psychology, automobile crimes; cyber safety, home security, and a variety of crime prevention strategies including carjack avoidance techniques, use of personal safety devices, and more. 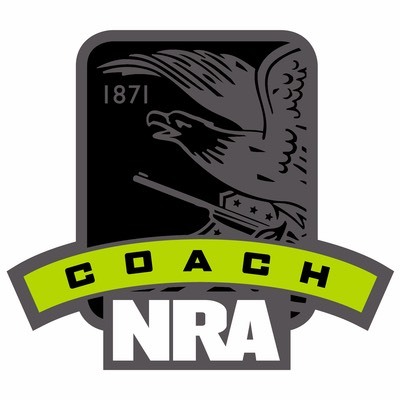 Students receive the Refuse To Be A Victim® student handbook, NRA Refuse To Be A Victim® brochure, NRA Become A Refuse To Be A Victim® Instructor Brochure, Refuse To Be A Victim® Firearms Supplement, and a course completion certificate.